There were big scores everywhere in Friday's eighth week of the high school football season. Jesuit knocked off Sunset in a Metro League showdown. Central Catholic escaped a Barlow threat in the Mt. Hood. 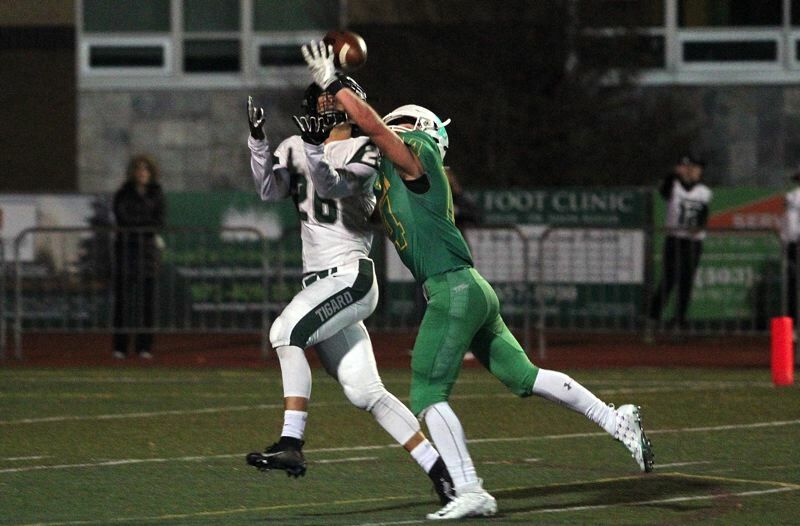 Lake Oswego and Tigard both came up with big wins in the Three Rivers League. And there was more, too — much, much more. So with all that going on, how's a dedicated fan supposed to keep up with it all?